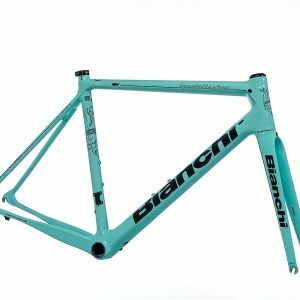 The Bianchi Infinito CV Disc Frameset was re-vamp for 2019 and what a transformation! ~After placing the order you will be contacted by our staff to verify the order. 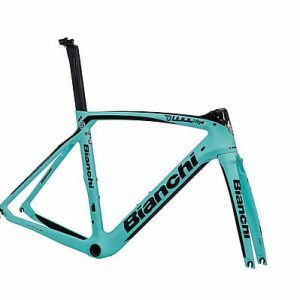 The Bianchi Oltre Xr4 Disc Frameset is the preferred speed machine of those who value watts and seconds in every ride. 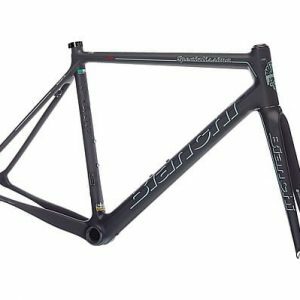 Lets build your dream bike! ~After placing the order you will be contacted by our staff to verify the order. 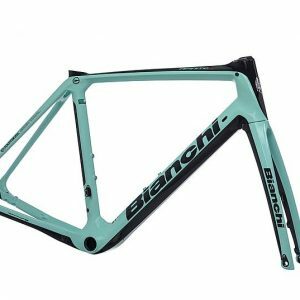 The Bianchi Oltre Xr4 Frameset is the preferred speed machine of those who value watts and seconds in every ride. 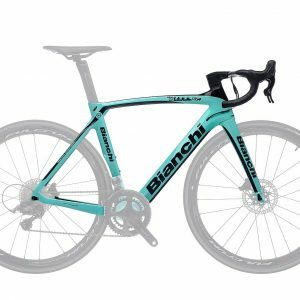 Lets build your dream bike! ~After placing the order you will be contacted by our staff to verify the order. 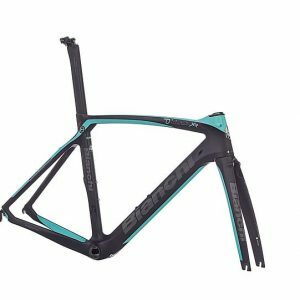 Bianchi’s Specialissima frame changes the game in the ultralight frame category ~After placing the order you will be contacted by our staff to verify the order.